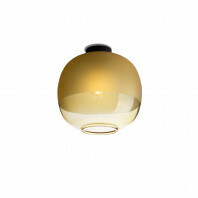 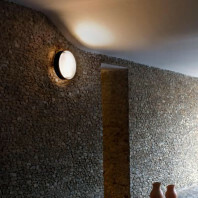 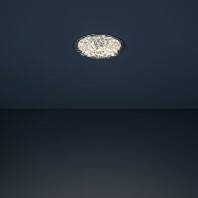 Designed to look and resemble a heavy stone, the Marset Djembé C Ceiling Lamp is a piece like no other. 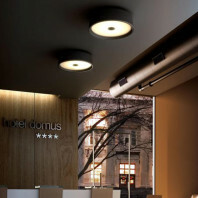 The smooth, white interior reflects the right amount of light. 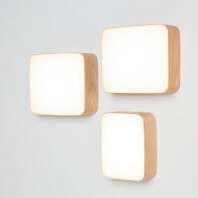 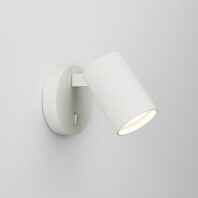 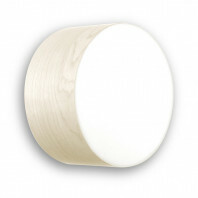 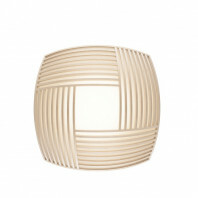 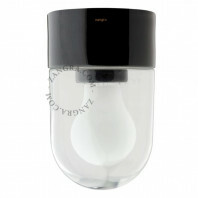 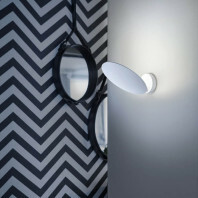 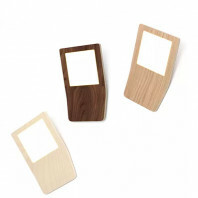 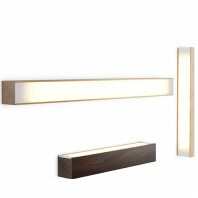 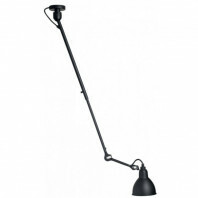 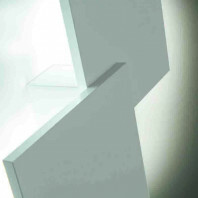 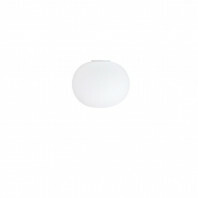 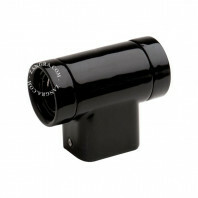 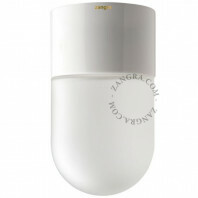 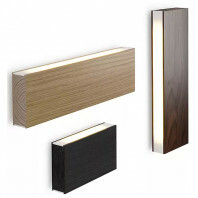 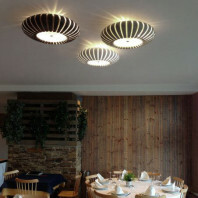 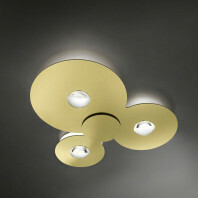 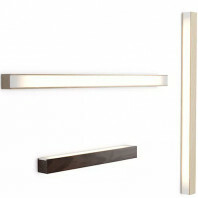 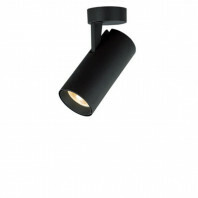 It is one fo the best choices for interior lighting. 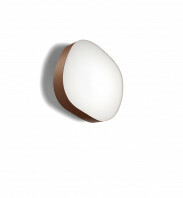 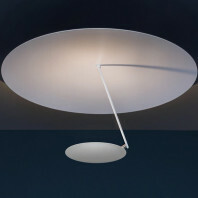 Plaff-on is a ceiling lamp and can also be a wall lamp, its beauty lies in its simplicity and clarity by offering multiple lighting effects thanks to its design. 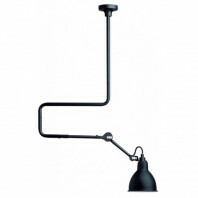 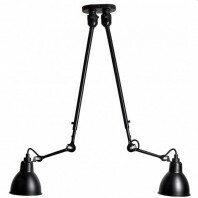 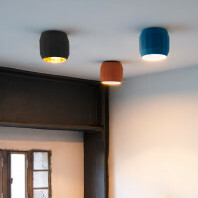 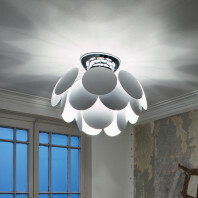 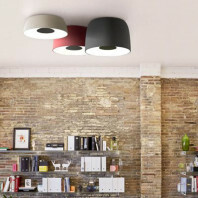 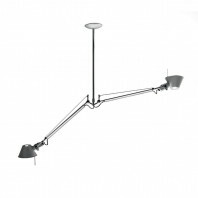 The Soho ceiling lamp is distinguished by its striking and industrial shapes before being used in markets and taverns. 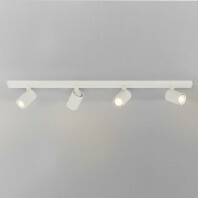 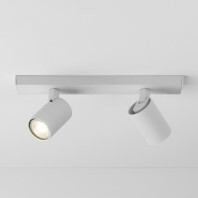 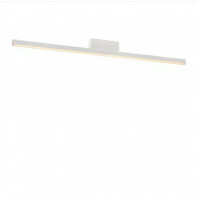 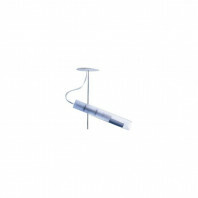 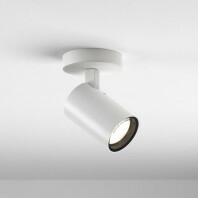 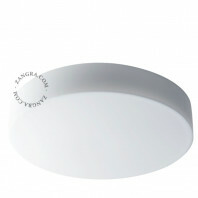 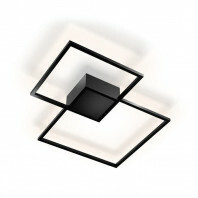 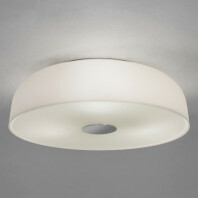 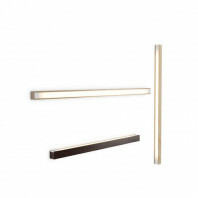 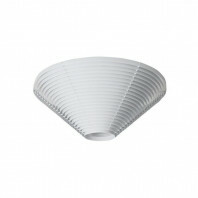 The A-Tube Ceiling Light is a study in charismatic lines and slender physiques. 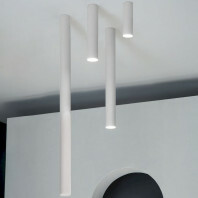 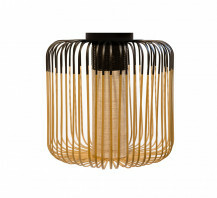 It consists of a cluster of uniquely suspended vertical lighting scrolls that look the epitome of industrial chic.